Dasin Holdings Pte Ltd was incorporated in Singapore in 1992. The company’s main business activities include worldwide ocean cargo transportation, ship management, ship chartering and shipping agency services. Dasin Holdings Pte Ltd is a subsidiary of CGN Nuclear Technology Development Co., Ltd. The parent company is a large comprehensive enterprise listed on the China Stock Market and its business scope covers ocean transportation, construction project contracting, pelagic fishery, international trade , manufacture electron accelerators, provision of electron beam irradiation processing services, supply of modified polymer materials etc. Dasin Holdings Pte Ltd, besides focusing on the core business in Supramax bulk carriers among its fleet of vessels, it is also expanding in other areas like ship management and ship chartering. The company has a team of highly qualified professionals, who are experienced in sea transportation and cargo management. Together, we offer you effective and modern enterprise management. The company will continue to expand the scope of vessel chartering and strengthening the company’s enterprise management to achieve the objective of “Greater Safety, Greater Eco- environment”. 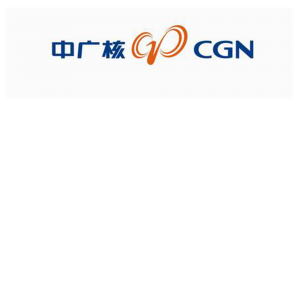 CGN Nuclear Technology Development Co.,Ltd.